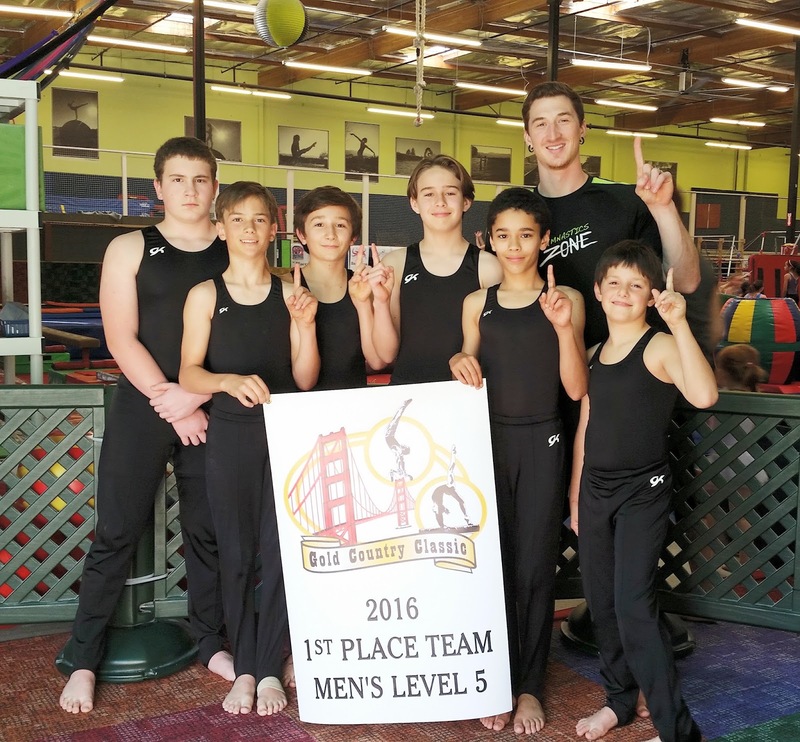 The Gymnastics Zone Boys Junior Olympic Team led by head coach Mike Terhorst finished their regular season competition at the Gold Country Classic on February 19-21 hosted by Bayshore Elite Men’s Gymnastics and held at the Craneway Pavilion in Richmond. The teams culminated their season competition with both teams brining home team awards as well as several individuals finishing in the top three on events and all-around. Gabriel Deeik – sixth on floor, second on pommel, first on rings, fourth on vault, second on parallel bars, fourth on high bar and third all-around with a score of 55.800. Ethan Exum – second on floor, second on pommel, first on rings, second on vault, first on parallel bars, ninth on high bar and second all-around with a score of 58.000. Mario Delanni – first on floor, fifth on pommel, third on rings, third on vault, third on parallel bars, sixth on high bar and third all-around with a score of 57.600. 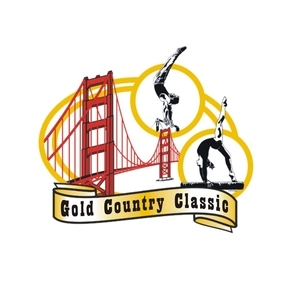 Thomas Malloy –seventh on floor, fourth on pommel, ninth on rings, sixth on vault, ninth on parallel bars, fifth on high bar and fifth all-around with a score of 55.500. Leonardo Deeik – sixth on floor, second on pommel, fifth on parallel bars, ninth on high bar and eighth all-around with a score of 54.200. Riley Grinnell – seventh on pommel, third on rings, second on vault, seventh on parallel bars, seventh on high bar and seventh all-around with a score of 57.600. Matthew Payne – ninth on floor, seventh on pommel, fourth on rings, third on parallel bars, eighth on high bar and ninth all-around with a score of 55.100. Logan Nations – ninth on rings, sixth on vault and twelfth all-around with a score of 50.800. The Level 4 Team placed third with a score of 175.400. Petar Zivkovic – fourth on pommel, fifth on rings, fifth on vault, third on parallel bars, fourth on high bar and third all-around with a score of 61.700. 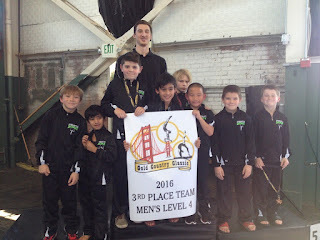 Noah Pack – first on floor, first on pommel, fourth on rings, second on vault, fourth on parallel bars, first on high bar and first all-around with a score of 63.300. Lukas Rieken – second on floor, fifth on pommel, first on rings, eighth on high bar and second all-around with a score of 60.700. 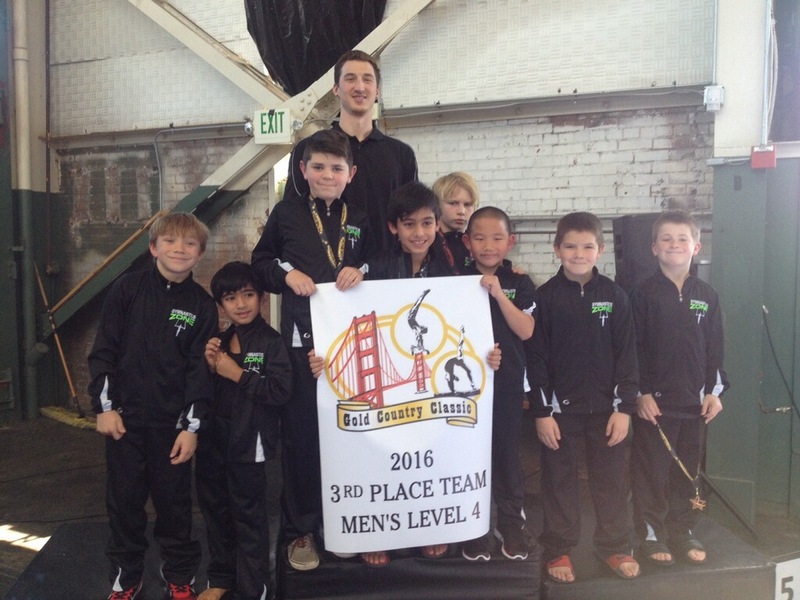 Liam Wallace Harper – second on floor, fifth on pommel, sixth on rings, third on vault, sixth on parallel bars, fourth on high bar and third all-around with a score of 59.800. Eamonn Weinstock –seventh on pommel, sixth on vault and twelfth all-around with a score of 52.500. Emilio Delanni – ninth on floor, fourth on parallel bars and fourteenth all-around with a score of 50.700. 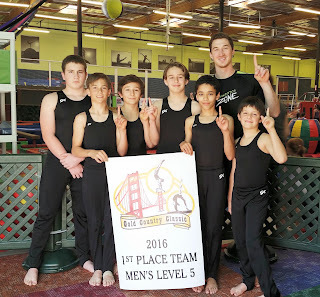 The level 5 team placed first with a score of 186.400. The boys teams will compete next at State Championships on March 12-13 hosted by and held at Performance Athletics in San Luis Obispo.